To us, saving isn’t about giving things up. 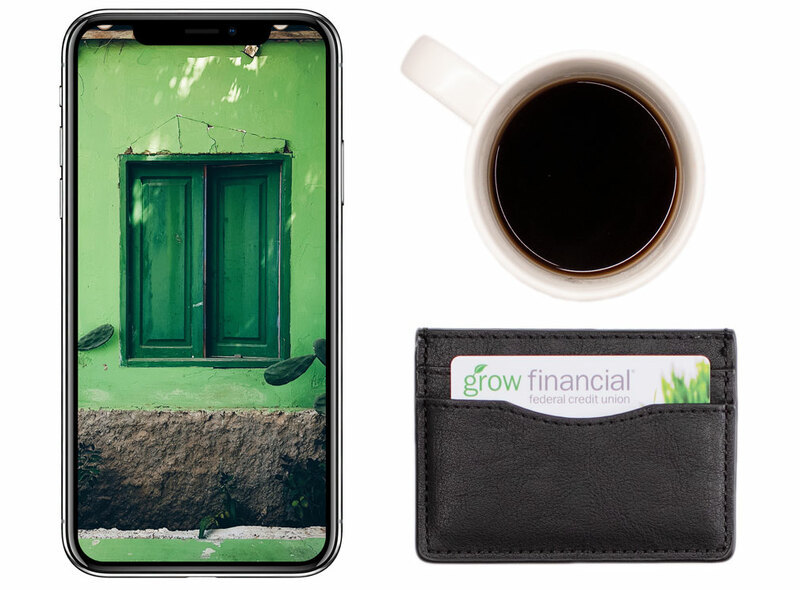 It’s not about cutting out your morning coffee just so you can hand that money to a bank. At Grow, we think you should be able to have your craft beer and a new home, too. It’s about us investing our profits in you, with higher dividend rates on your savings so you can enjoy today while saving for tomorrow. It’s about offering a variety of accounts to fit your financial needs. We can even help you avoid account service fees, so you keep more and save faster. Learn how to save and watch your money grow. With our Basic Savings Account, you’ll put away money faster than you thought possible. You start with a $1 initial deposit. Then you can make deposits through payroll distribution, direct deposit, online, by mail, or face-to-face at one of our friendly store locations. You’ll earn dividends and be credited quarterly. And, as a member you may qualify for other products and services. You can even use your Basic Savings Account for overdraft protection¹ on a Grow CashBack Checking Account or Checkless Checking Account. The Bugg Club is a fun and unique way to help little ones learn the value of money and the importance of saving. You get some of our best rates with our Money Market & Certificate Accounts so your money can really grow. Your retirement is out there, and our retirement accounts can help you grab onto it. 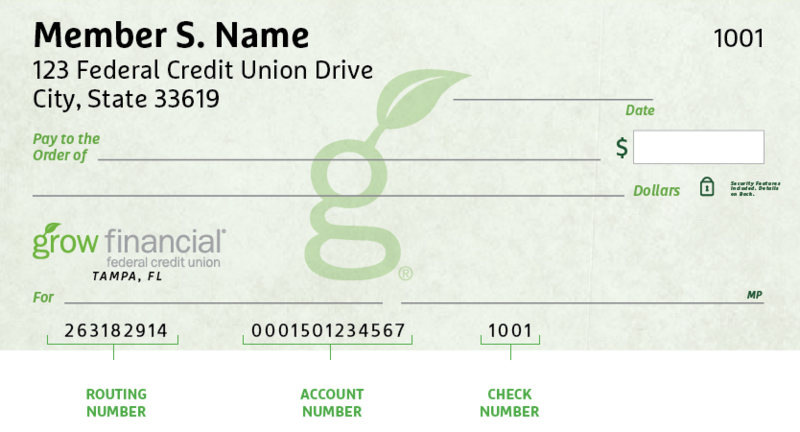 1A $5 fee will be charged each time funds are transferred from your Basic Savings Account to your checking account. There is a limit of 6 transfers per month in accordance with Federal Reserve Regulation D.
2Determining eligibility for an HSA and the amounts contributed are strictly the responsibility of the member. Consult your tax advisor.